Luxury at its best! Are you looking for a worry free, high end home in a super convenient location? Look no further. This townhouse has it all: Tons of natural light, thanks to its oversized windows so that you can enjoy the beautiful pond views. 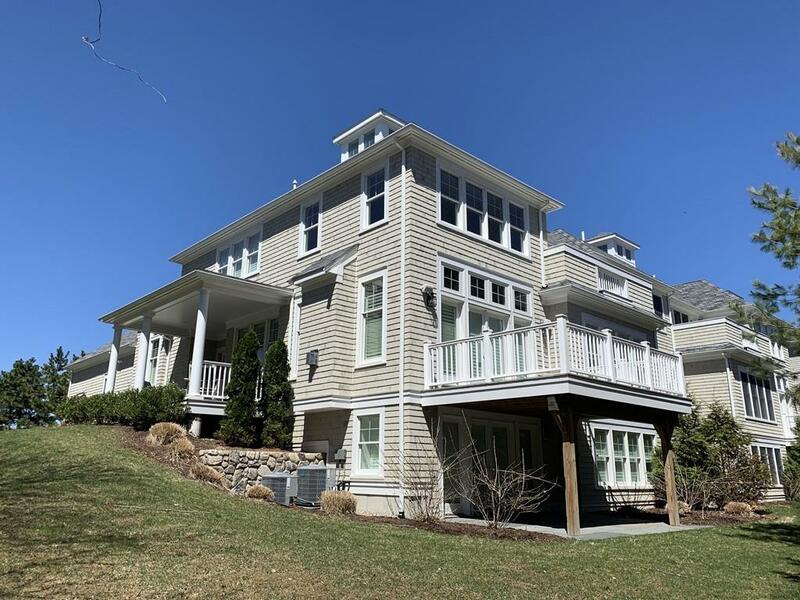 Bask in the privacy and extremely convenient location to the commuter boat (30mn away from Boston) and Bare Cove Park, where you can walk, bike or launch your kayak. 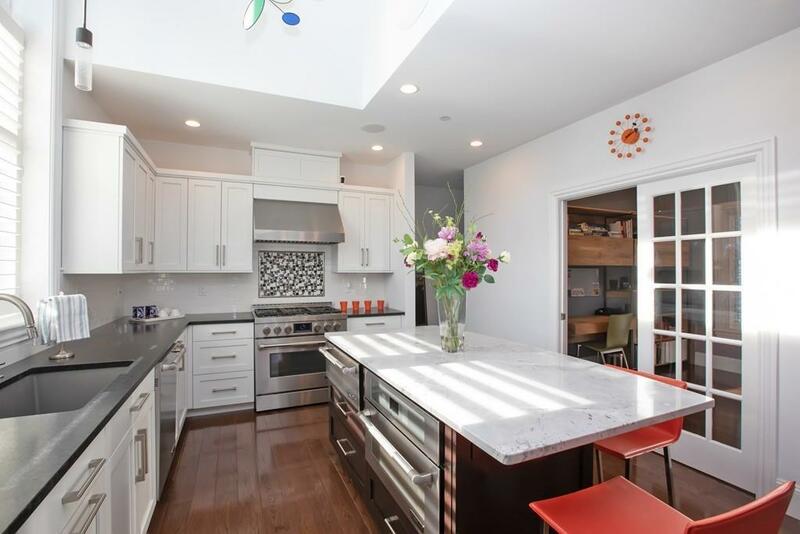 Upgrades were made to increase the kitchen area, perfect for entertaining. The many high-end features include: Jenn-Air appliances, custom built cabinets and wood blinds. The flow of this home is comfortable and convenient. An added bonus is the finished lower level; ideal for an Au-Pair, In-Law or teen suite. One floor living at its bestfirst floor master bedroom with bath, home office and laundry are ideal if you are looking to downsize with occasional extra space. 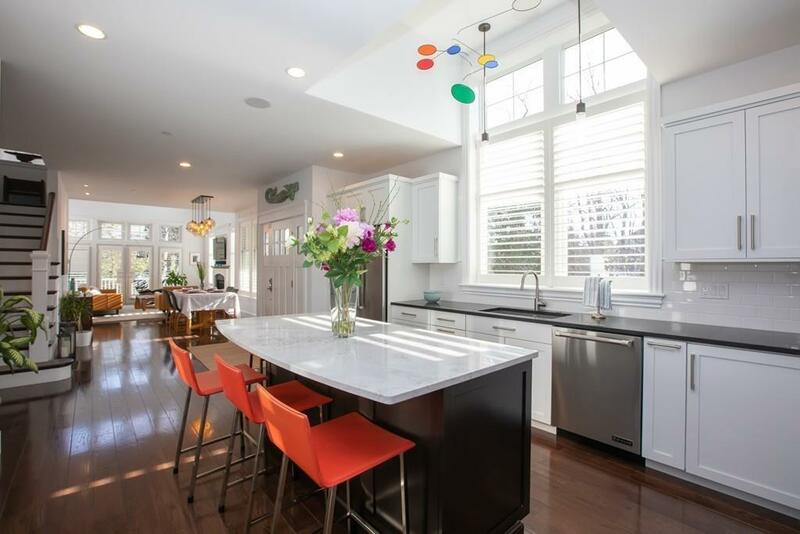 Listing courtesy of Isabelle Megard of William Raveis R.E. & Home Services. Disclosures Buyer/Buyer Agent To Confirm All information. Perform Due Diligence. 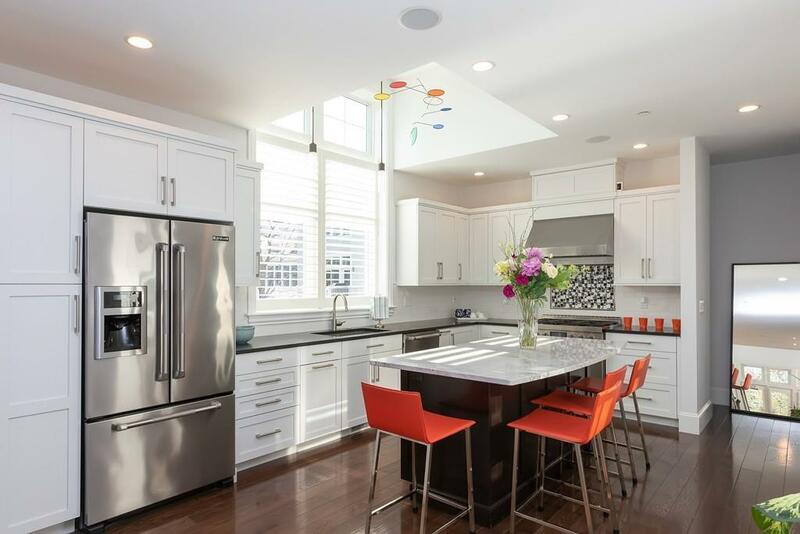 Listing provided courtesy of Isabelle Megard of William Raveis R.E. & Home Services.